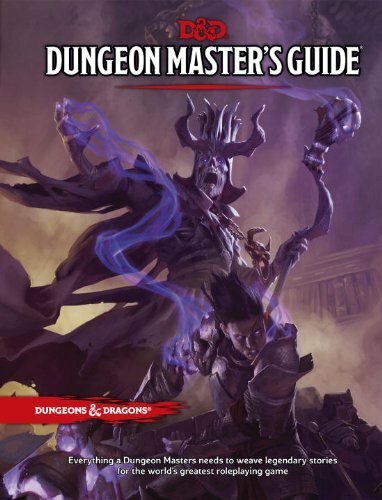 Ok so originally this was going to be the first half review in written form but I read Chapter 6 this morning of the Dungeon Master's Guide when I couldn't sleep. So far the conclusions I have come up with are that this is a good book. 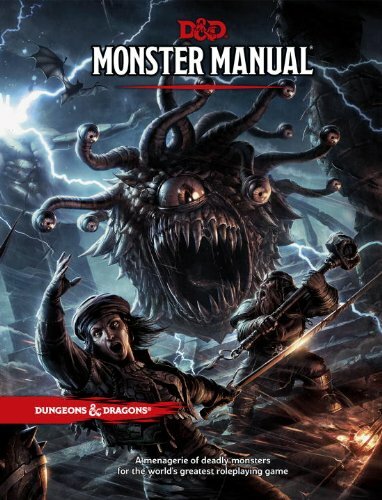 It is great for brand new Dungeon Masters and is highly recommended for anyone looking to run Fifth Edition D&D. 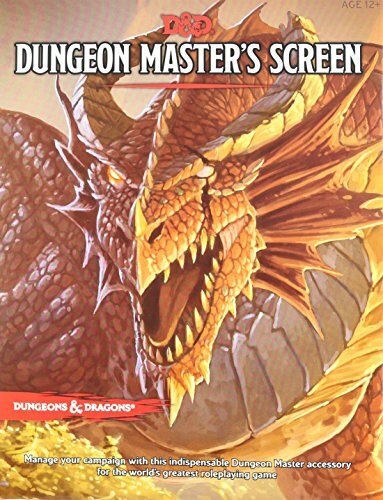 There is a lot of inspiring things in this book but for the experienced DM they could do without it. This is not the best book for Dungeon Master's/Game Master's I have ever read. This isn't about other books though so on to the review. There is a lot of things in this book that got me thinking about my games on a deeper level. Things like the different planes for example. They give you enough in this book about the planes to get your mind working for an adventure that travels there. My players in one of my two campaigns may experience this in an upcoming game sometime. The book does a great job covering the basic things a new DM should focus on. 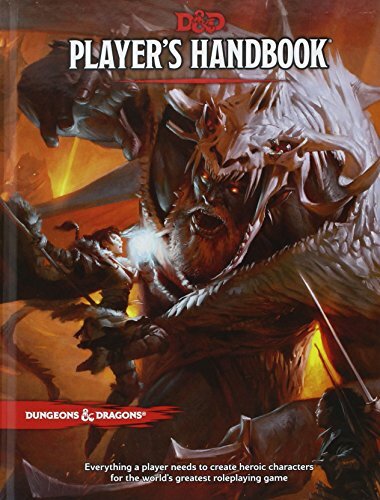 It gives a lot of nice little pointers to help with world building, creating an adventure, creating a campaign, running npcs, building encounters, and bringing things together to make a cohesive game. TABLES! Seriously this book has a good amount of tables. Not as many as other books but they have some good ones in here. They are general enough to give you some flexibility with them too. New mechanics and optional rules. In Chapter 6 they give you some new downtime activities that I really like. There is a new optional rule for leveling up too which is intriguing to me. Not sure if I will ever use it but if I have a group interested in doing things that way I look forward to trying this new rule with them. TABLES! With all of the tables they have in here not all of them are good. 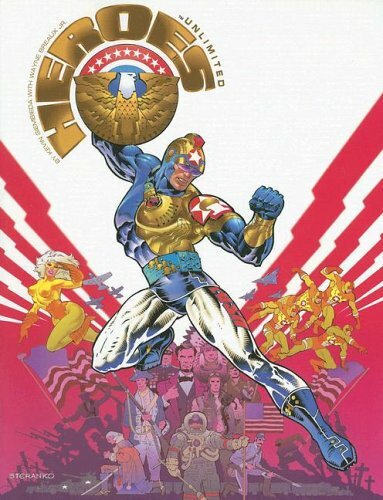 There are some pretty lame or lackluster tables in this book. For example on Pg. 87 there is Sylvan Forest Encounters. That is the only random encounters table in the whole book that I have seen. They really could have done some more random encounter tables in this portion of the book. Maybe a full 2 page spread would have been good. It wouldn't have been too hard for them since they have done it before. Villains are not given much attention in this book. NPC's get some decent attention but the specific villains to not. I wish they would have talked a bit about the art of having a villain the players really enjoy and want to interact with more. They could have taken notes from their workshop video that is on YouTube somewhere for this portion of the book. This section also gives you two new Class Domains/Archetypes with the Cleric Death Domain, and Paladin Oathbreaker. Wish these were in the players handbook more than in this book. No real exotic locations in this book. Not much about deserts, mountains, rain forests, or other exotic type settings. This was a missed opportunity. We have all been playing the new edition for months now. Would have been nice to get some new things for various locations so we could mix our games up some. For experienced DM's we have other books and experience to lean on. For new DM's this may be an issue. 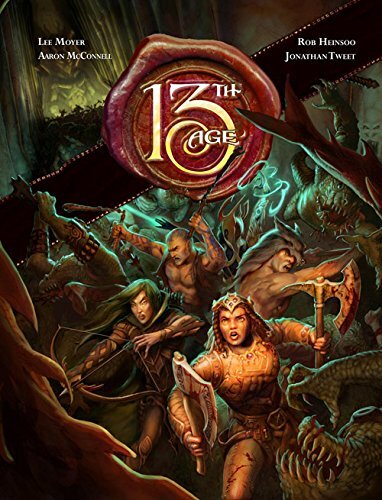 It is a good book and I do recommend it if you are enjoying Dungeons and Dragons Fifth Edition. If you never plan on running it though it is up to you and if you think you can find value in it. If I wasn't really enjoying the system and running it I would not own it. Luckily though I love Fifth Edition D&D. It is my favorite game for fantasy hands down.